In 2003, Michael and Libero DiStasi created DiStasi Hospitality and set to work on their first project: The Grand Oak Villa. Since then, they have worked tirelessly to create a full-service event venue for every occasion in Watertown. As a family-owned and operated business, we consider every single client and guest a member of our own family. Our values reflect this welcoming attitude—we strive to provide the highest-quality cuisine, professional service and an incredible setting for you to celebrate. One special day, one special place. We pride ourselves on having a variety of uniquely gorgeous places for you to entertain your guests. Ballrooms for 40 or 400 and lawn space for wedding ceremonies or lawn games—we love to provide whatever setting you need to host the event of your dreams. 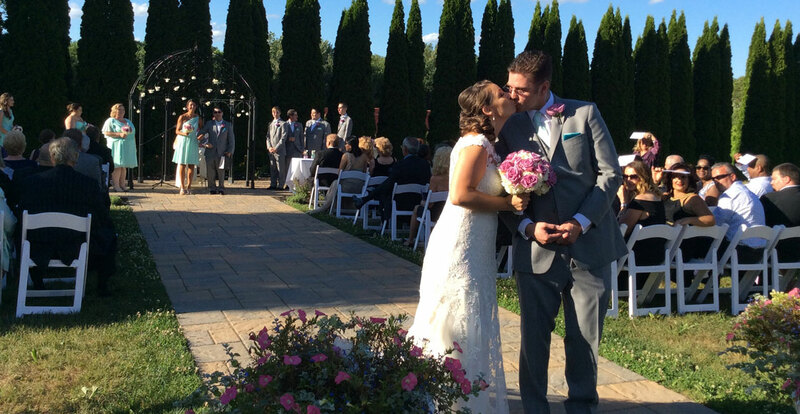 Host an incredible ceremony on our stunning grounds, surrounded by nature, friends and family. 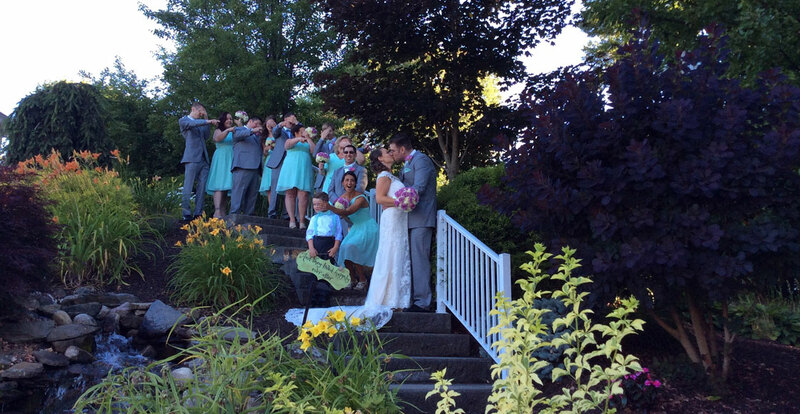 This is the perfect place to strike a pose with your wedding party, from elegant photos to silly shots. Another gorgeous place for capturing wedding memories. 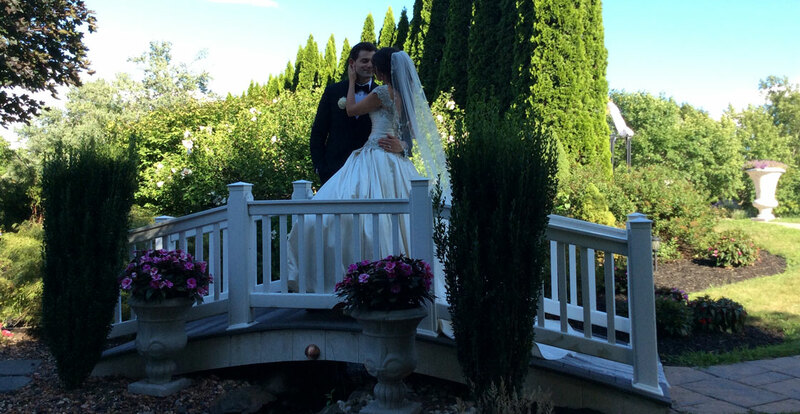 Inside or out, we love hosting elegant events and weddings. Start planning yours today! Every member of our staff is dedicated to bringing your dreams to life. With over thirty years of collective experience in prestigious restaurants and delicious catering, you can trust us to create a truly special day. Libero brings many years of hosting a wide array of events to The Grand Oak Villa. Growing up in Italy, he migrated to England as a young adult, starting his education in the food service industry by working for various restaurants before coming to the United States in 1980. 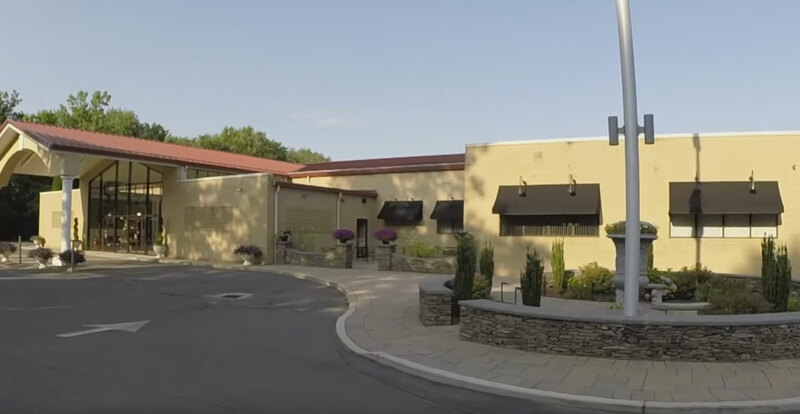 After growing and supporting a family through the ‘80s and ‘90s in the restaurant and catering industries, Libero and his son Michael opened The Grand Oak Villa in 2003. A 20-year veteran of the restaurant and catering industry, Michael started his career at Roma Ristorante and other area restaurants and caterers from the age of 15 as a dishwasher, busser, server and line cook. 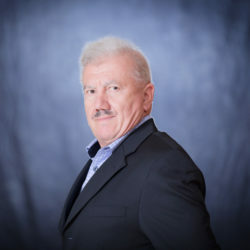 Michael has vast knowledge of the catering world, and he is a member of the International Caterers Association and the National Association for Catering and Events. 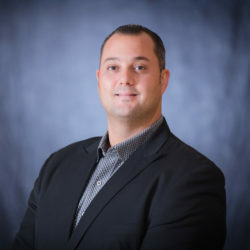 An alumni of Catersource and The Art of Catering food, Michael brings a cutting edge to the event industry while leading his team at The Grand Oak Villa by continuing his education through industry conferences and trade shows. Locally, he serves as a member of the Chamber of Commerce and Young Professionals of Waterbury Region. Growing up in the east end of Waterbury, CT as a young girl working for Cavallo’s family delis, Angela was taught at a young age the customer service knowledge she has today. After joining her own family business in 2005, Angela’s passion for customer satisfaction has become the company’s greatest asset. 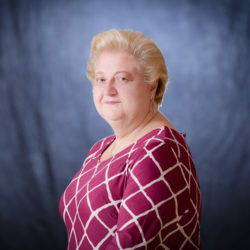 Her unparalleled attitude of turning customers into family over the past 10 years has built a following of clients that return to use The Grand Oak Villa for all of their catering and event needs. Michael was born in Waterbury, CT. 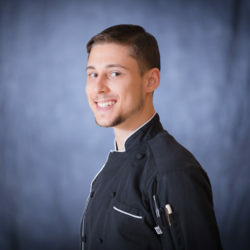 He started out his passion for food at Lincoln Culinary Institute, where he graduated and then interned at Walt Disney World in the Grand Floridian Resort for a 10-month program. After finding a passion for catering after a few years in the restaurant industry, he joined The Grand Oak Villa team. Working through the ranks to hone his culinary skills, Michael became a banquet chef under Chef DiStasi in 2014. He has a respect and passion for local sustainable ingredients and always cooks from the heart. 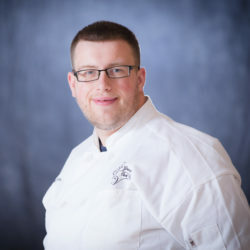 He learned his high standards from a scratch kitchen and cooking Italian favorites such as porchetta, has a passion for BBQ and is fascinated by old Italian recipes. Most of his inspiration and drive comes from his grandmother, whom he would watch cook while he was growing up. He is very passionate and works toward the utmost satisfaction of our customers. An Oakville, CT, native, Justin Josephson was born with a love for food! While laboring with his grandparents in their vast garden, he grew an appreciation for the value of local produce. At a young age, he helped cook at home and became interested in flavors and ingredients. He attended Kaynor Technical High School in Waterbury, CT, where he earned basic experience working in a restaurant. He went on to graduate with an associate’s degree from the prestigious Culinary Institute of America. For six months, he fulfilled an externship at an upscale restaurant in Scarpetta NYC. Currently, he works as a sous chef at The Grand Oak Villa with a goal to produce exceptional food. Learning under Chef Michael DiStasi has given him a broad knowledge of banquet- and catering-style cooking. His passion and determination are what drive him to improve daily. Excellent hospitality is the standard he holds to maintain pleased customers. Our wonderful clients and guests have kindly left messages of gratitude and words of wisdom for others celebrating at The Grand Oak Villa. Learn more about their experiences at any of these websites. We can’t wait to create a memorable celebration for you and your guests.